As from now, the new version of Plesk (8.4) will be installed on COMBELL’s new dedicated servers or virtual servers. 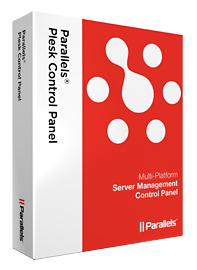 Parallels Plesk is a handy control panel that allows to manage domain names and hosting packages. Further information on the Plesk control panel.